I have been using Bluefire Reader to read ePub books from the library on the iPad. I have not checked this many books out from the library in years. I love Pat Conroy's storytelling and I have been reading My Reading Life. My favorite book by him is the must read teacher book, The Water Is Wide. I ran across this quote about his favorite English teacher, "'Mr. Norris acted like I was the most important girl in the world.' she said. 'You were. That was Gene's secret. All of us were.'" 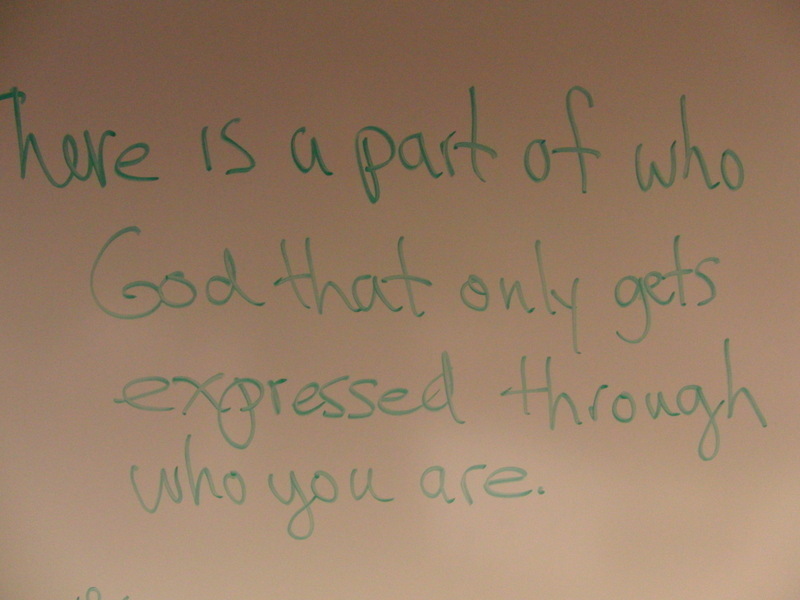 I am starting a collection of quotes the exemplify what I am currently calling a posture of the image of God. This posture is a combination of two ideas that I have been toying with. In the Kalyanpur and Harry's book Culture in Special Education the propose that special education teachers need a, "posture of cultural reciprocity." Their idea is that you cannot understand the needs of a student and their family until you have some handle on what is cultural to both you and the student. Since you are the teacher you are the one who has to build into your life a posture of always looking to learn about those around you. The book is another must read. I tied this idea to one I got from CS Lewis in The Weight of Glory [PDF], "There are no ordinary people. You have never talked to a mere mortal. Nations, cultures, arts, civilizations - these are mortal, and their life is to ours as the life of a gnat. But it is immortals whom we joke with, work with, marry, snub, and exploit - immortal horrors or everlasting splendors." This caught my attention because of another quote, this one unattributed brought to me by a professor this summer, "There is a part of who God is that only gets expressed through who you are." Teaching means to have a posture of the image of God. Whoever you run into has some piece of the image of God that you will only see by looking closely at that person. As a teacher I need to work to bring this unique piece of God's image out in each student. This is the task of revealing the immortal, of helping students, "know fully, just as [they] have been fully known." Gene Norris had a posture of the image of God, whether he knew it or not. Educator, father, child of God.